After in-house registration is complete at the beginning of the calendar year (priority is given to current students and siblings), we open up registration for the broader community. If you have any questions, please don’t hesitate to contact our Registrar at VCSCadm@gmail.com. Thank you for completing step 1 of your application. Step 2: Pay the application fee. Do you have space in any of your current programs? From time to time, space becomes available in our programs during the year. Please contact our Registrar at VCSCadm@gmail.com and we’ll let you know what might be available now, or what might be available soon. We also encourage you to complete an application form to be placed on our waitlist. Our preschool classes have a maximum of 18 children and 3 ECE-certified teachers, resulting in a 1:6 ratio, one of the highest teacher/student ratios in the area. Our two-year-old Anchor program classes have a maximum 9 children and 2 teachers, resulting in a ratio of at least 1:4.5. Parents are also present in the Anchor program. If I enrol in the Anchor program, will my child automatically get into the preschool program? Yes. Children enrolled in our Anchor program receive priority for the preschool program. Our intention and vision is a three-year program, and therefore Anchor enrolment priority is also given to families who intend to complete all three years of our program. Because our school is unique, we want to make sure that it is a right fit for your family. The Anchor program is a great way to find out if it’s the right match. Once a family has accepted a spot in the school, the registration fee, snack fee, September and June tuition fees are non-refundable. If a family decides to withdraw during the school year, the remaining tuition is refundable if one (1) calendar month’s written notice is given on the first of the month. If written notice is given later than the first of the month (i.e. February 6th) the following month’s tuition (i.e. March) is forfeited and the remaining months (in this example, April and May) would be refunded. 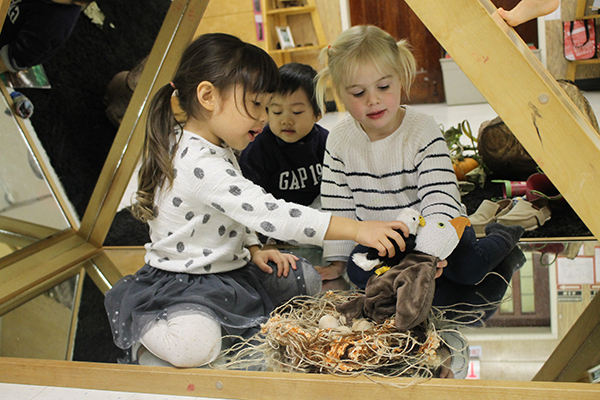 “The Reggio methodology helped them develop many problem solving skills by doing things with their hands and by negotiating and interacting in so many projects with other children. 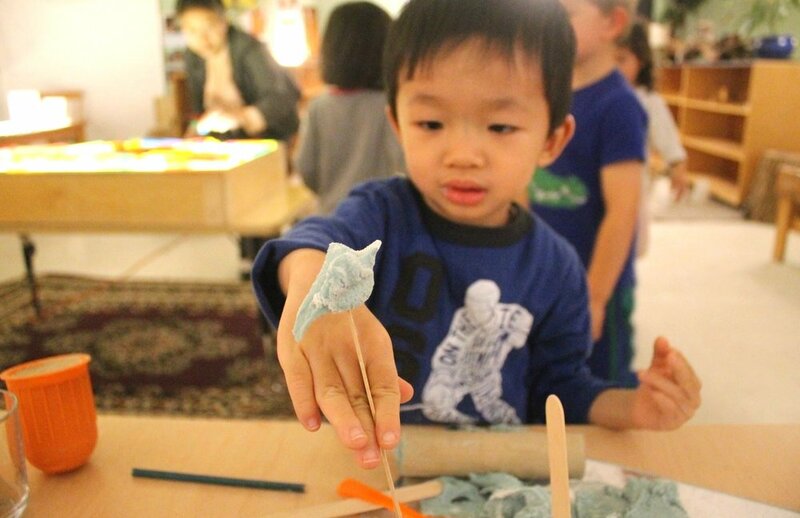 This guided play-based teaching methodology equipped them with greater creativity to write and tell stories as well as stronger fine motor skills once they started school.” - Martha A.